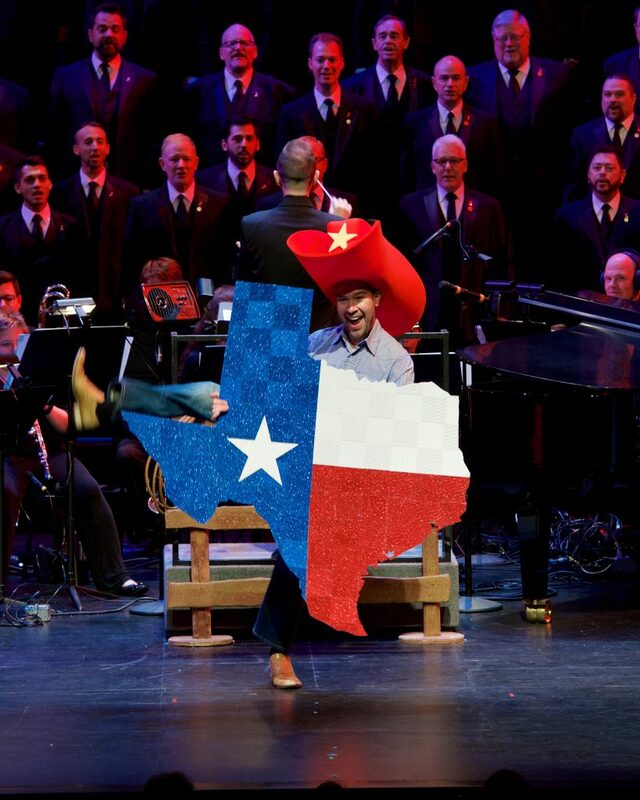 Turtle Creek Chorale is swapping their tuxedos for pearl snaps and boots. That’s right, the Turtle Creek Chorale is going country — and we’re giving away three sets of tickets to lucky He Said Magazine readers! Round up your friends, and join the fun for some Dolly Parton, Patsy Cline, Willie Nelson, Garth Brooks, Carrie Underwood and more.